Smartphones continue to get slimmer and sleeker yet as they do, the cry for better battery life gets louder and louder. At least one handset maker has heard the call for improved battery life and is actually doing something about it. Chinese smartphone maker Oukitel has announced a new handset that it claims can last between 10 to 15 days on a single charge. A full charge takes just 3.5 hours, the company says. The K10000 features a 5.5-inch, 720p display powered by a quad-core MediaTek processor clocked at 1GHz alongside 2GB of RAM and 16GB of local storage (expandable via microSD card slot). Around back in an 8-megapixel camera; a 2-megapixel shooter up front handles video calls and selfie duties. It will ship running Android 5.1 Lollipop. The handset is able to pull off its marathon runtime thanks in part to a massive 10,000mAh battery (its mid-range hardware certainly helps as well). Despite its size and large battery, BGR points out that the phone weighs less than the iPhone 6s Plus at only 184 grams. Its mid-range specs and lack of brand recognition certainly won't appeal to everyone but for demanding road warriors willing to gamble, this could be a very tempting device. 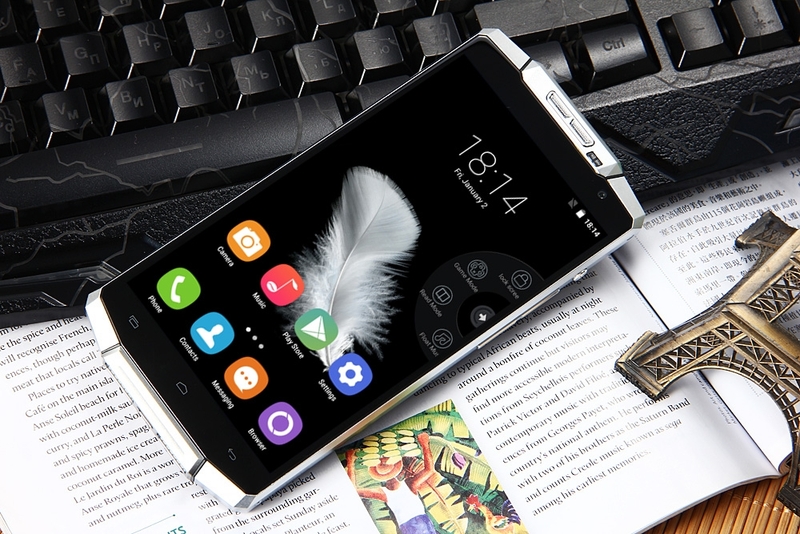 The Oukitel K10000 is available for pre-order as of writing priced at $239.99 sans contract. The pre-sale runs through January 2 with plans to ship a few weeks later.